Gain more commission free reservations from Visit Scotland and ResDiary. 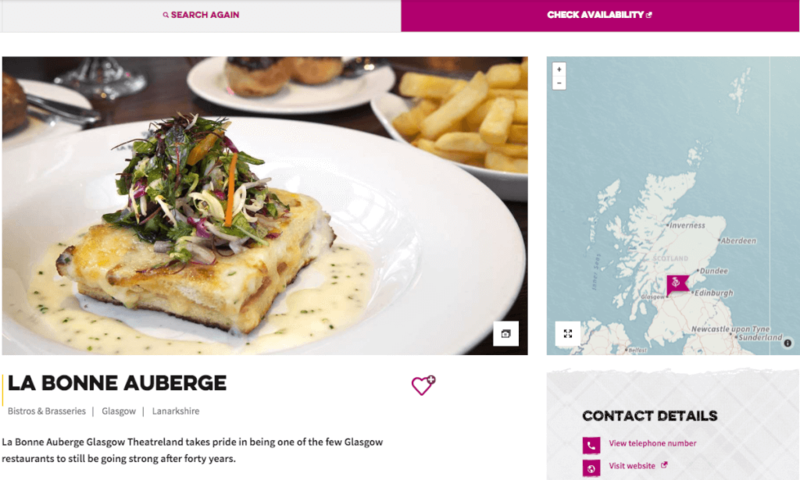 This partnership allows you to benefit from the 14 million visits that VisitScotland attracts annually with a free listing on their restaurant guide – a popular destination for visitors to Scotland and local diners alike. Promote your restaurant and gain incremental reservations!